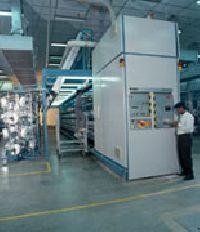 Port : JNPT (MUMBAI) INDIA. 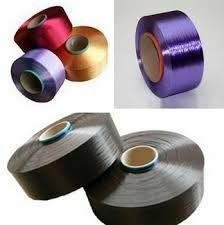 FDY yarn It can also be knitted or woven with any other filament yarn in order to produce different varieties of fabrics such as home furnishing fabrics, fashion fabrics, terry towels, etc. 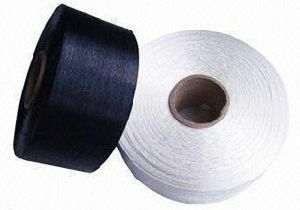 We offer polyester fdy (fully drawn yarn) - used in weaving for making fabrics 5024, 5036, 7536, 7572 - sd & brt. 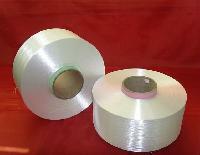 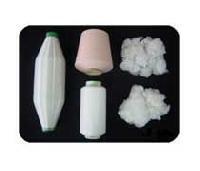 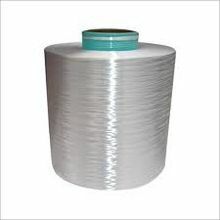 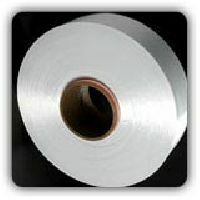 We offer a wide range of PP FDY Yarn specially made from polypropylene raw material. 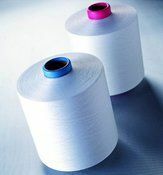 Our PP FDY Yarn is particularly designed with high tenacity features. 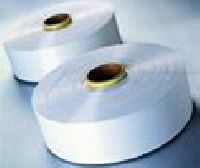 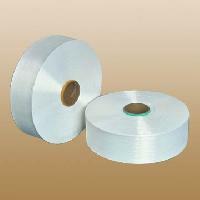 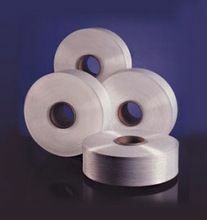 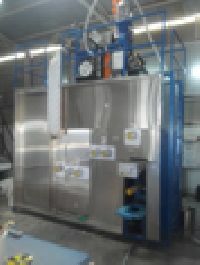 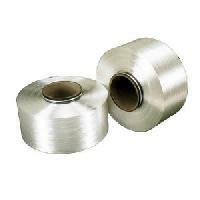 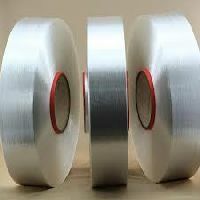 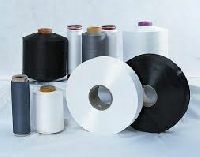 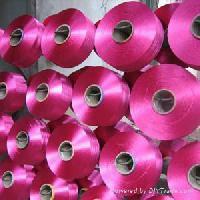 The PP FDY Yarn is fabricated with filter leaving no scope for any quality complaints. 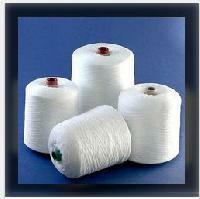 We are the leading manufacturer & exporters of fdy yarns. 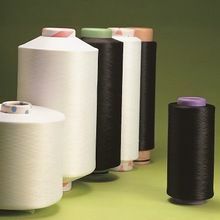 Pp multifilament yarn(twisted in twisted) with gpd above 6.00 .application bag closing stitching yarn, belts , ropes, pp bags stitching .